Kidde Fire Systems offers a broad range of reliable detection and control products to suit practically all industrial and commercial applications standard fire detection needs. Kidde produces an array of highly scalable and networkable detection and control systems. 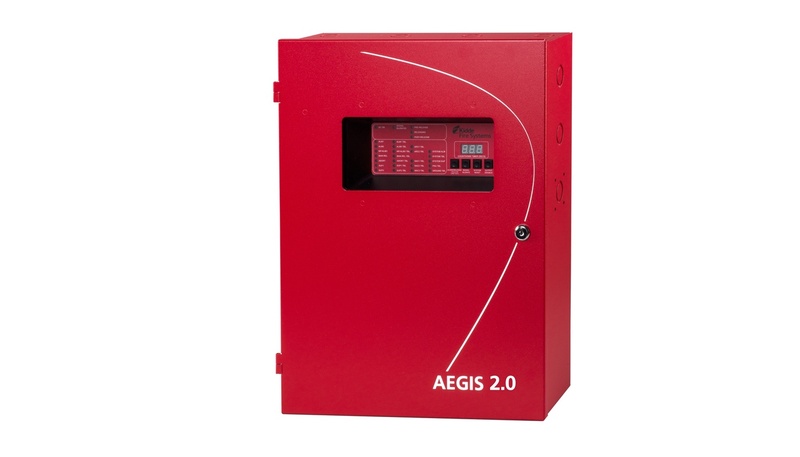 AEGIS Conventional Control Panel- Designed with a priority on suppression this is the most leading-edge Conventional Single Hazard Agent Releasing Unit available to the Fire-Alarm Suppression industry. This system incorporates the excellent quality, reliability, and flexibility vital to modern commercial, high-tech and industrial applications in a visually appealing package. The AEGIS is outfitted to handle all special hazard extinguishing systems due to the extent of programming flexibility included and the full array of input and output circuits. 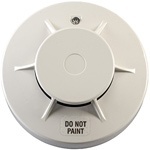 Kidde Photoelectric Smoke Detectors -The PSD-7157 and PSD-7157D Photoelectric Smoke Detectors respond to a broad spectrum of both flaming and smoldering fire conditions. The detectors have advanced solid-state, low-voltage, surface-mount circuitry and are designed for 2-wire and 4-wire installation using the appropriate detector base. are suited for use with HVAC systems in commercial, industrial and institutional fire alarm applications. It's easily mounted to both rectangular and round ducts from 8 inches to 12 feet wide and is compatible with all ducts with air velocities between 500 and 4000 feet per minute. Kidde Electric Heat Detectors - Both detectors have advanced solid-state, low-voltage, surface-mount circuitry and are designed for 2-wire and 4-wire installation using the appropriate detector base. The detectors are designed for Open Area Protection (UL 521) and may be installed in systems intended for Releasing Device Service through use of a compatible fire alarm control panel.